March Heart Handmade Blog Giveaway! Make sure you sign up over there on the right to receive our newsletter, which is your key to enter the Heart Handmade Blog monthly giveaway! All you need to do to enter March’s giveaway is sign up for the Heart Handmade Blog newsletter, if you’re already signed up you are automatically entered (yes, it’s really that simple). On Monday I’ll contact the winner via email. For March we have two super-awesome freebies for the lucky Heart Handmade Blog fan. 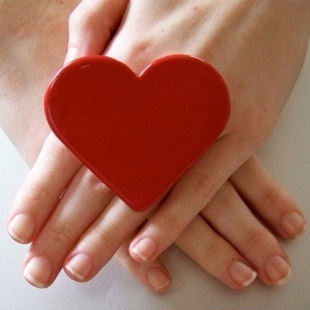 Courtesy of one of our featured crafters, Leanne Angwin, is a Handmade Cocktail Ring (it’s the heart-shaped beauty shown below). 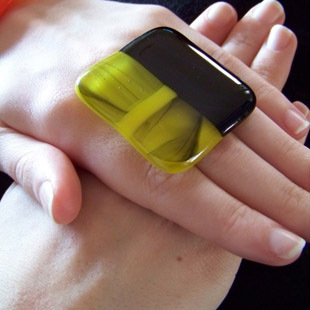 In case you missed her feature, you can check out Leanne’s handmade, oversized cocktail rings here. Need some new cards to promote your crafting business? 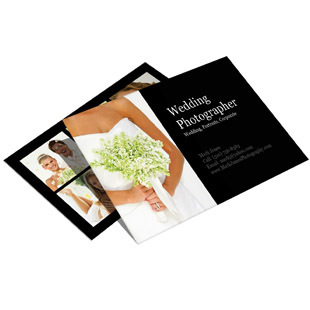 Next Day Flyers is offering a set of 250 Standard Business Cards printed in full color on one side and black and white on the reverse. 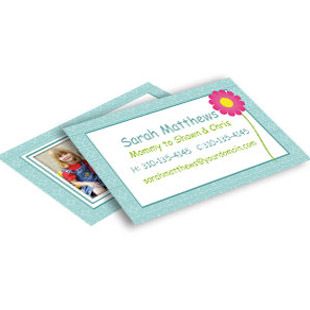 We’ll print the business cards with next day turnaround speed and include ground shipping to the Continental U.S.!